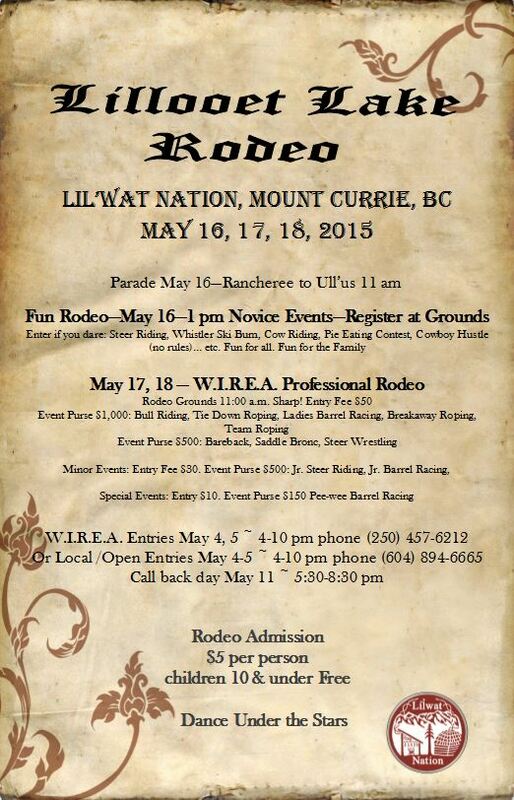 Lil’wat Nation Rodeo Information. Please share. Thank you.